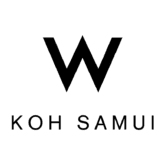 Why is the W Koh Samui the ideal place to stay during my trip to Koh Samui? 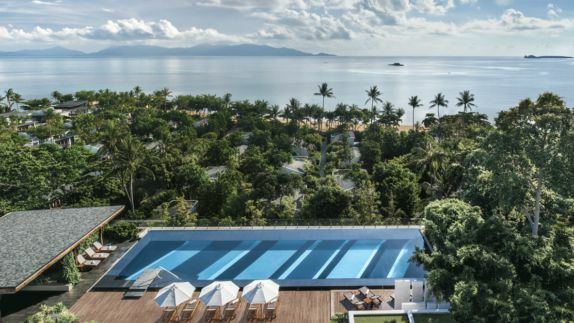 Situated on a 30-square-mile tropical Thai island in the middle of the Gulf of Thailand, the W Koh Samui is a luxurious island hotel, perfect for exploring the best that Koh Samui has to offer. There are endless things to see, eat and do nearby, and guests will never find themselves bored or limited with options. Whether you are exploring the stunning beaches, temple hopping, or joining local villages at vibrant festivals, the tropical island offers something for everyone. 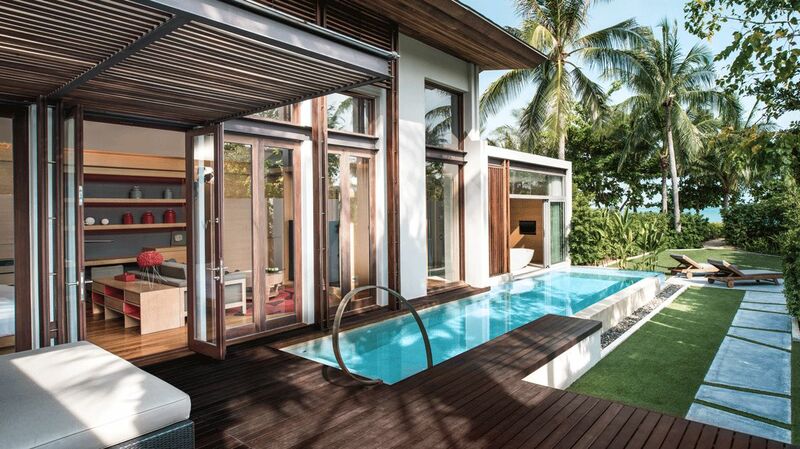 If you are looking to stay right in the heart of the action, the W Koh Samui is your place. How are the private quarters? 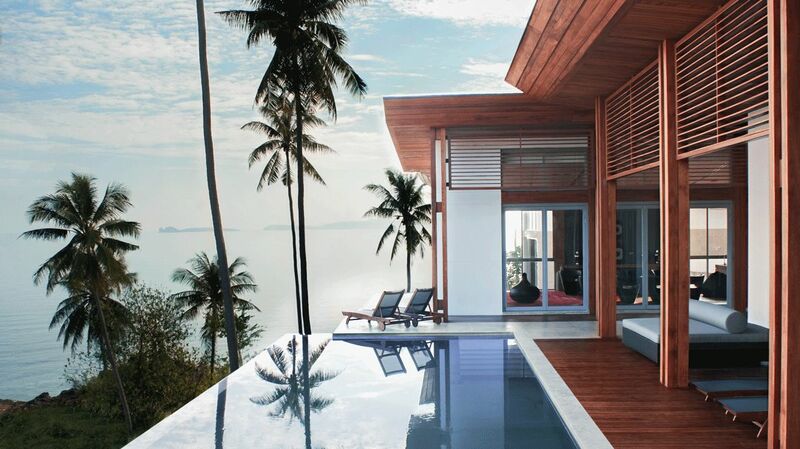 Will I have ocean views from my villa? 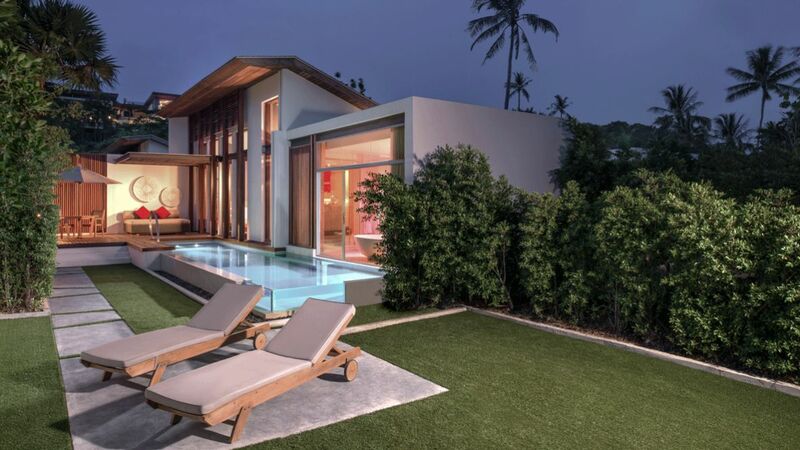 W Koh Samui spares no details in its vibrant villas where you can pamper your senses in your choice of one-, two- or four-bedroom pool villas and can enjoy unmatched luxury with sublime benefits. Here you will find custom furnishings and state-of-the-art technology, including a 46-inch TV, DVD/CD Player and Wi-Fi sound dock. Jumpstart your days with a caffeine kick from the in-room espresso machine, and wind down your evenings with a glorious deep bath. 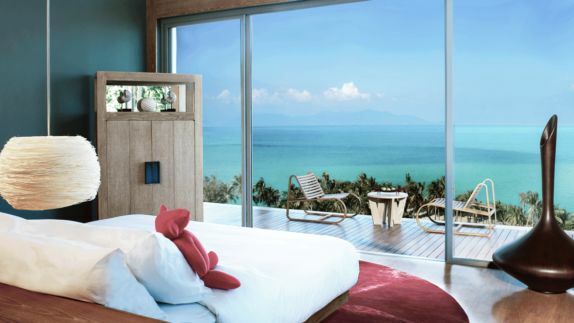 Stunning floor-to-ceiling windows offer a immaculate views of the sea and frame the scene of a two-person sofa bed and beanbag chair. What’s the best way to relax and pamper myself during my stay? Start the day basking in the tropical sunshine or with a refreshing dip into the WET Pool, before unwinding with a tranquil treatment at the AWAY Spa. 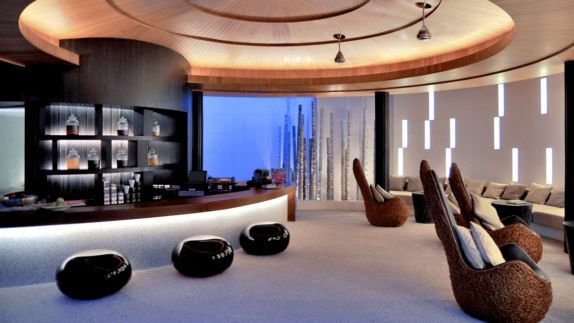 Nestled within five luxurious pavilions, the AWAY Spa boasts seven treatment rooms that blend vibrant colors with fragrant scents, soothing sounds, and detoxifying agents to take you on an unforgettable spa journey. The W Koh Samui is dedicated to helping its guests relax and soak up the laid-back lifestyle which Samui is so famously known for. Choose from a variety of services on the spa menu, from Thai herbal scrubs to wraps and special treatments to soothe sunburned skin. For the ultimate luxe experience, indulge in a champagne bath with a champagne scrub and a massage. 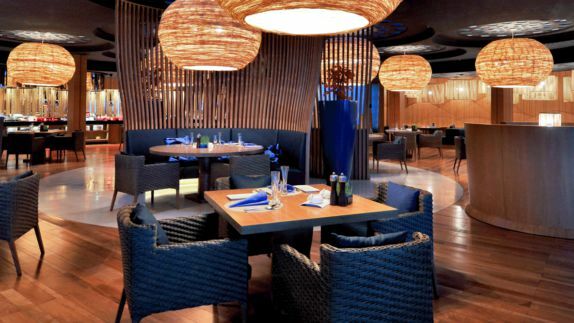 What types of cuisines are served at the W Koh Samui? Will I have a variety of restaurants to choose from? 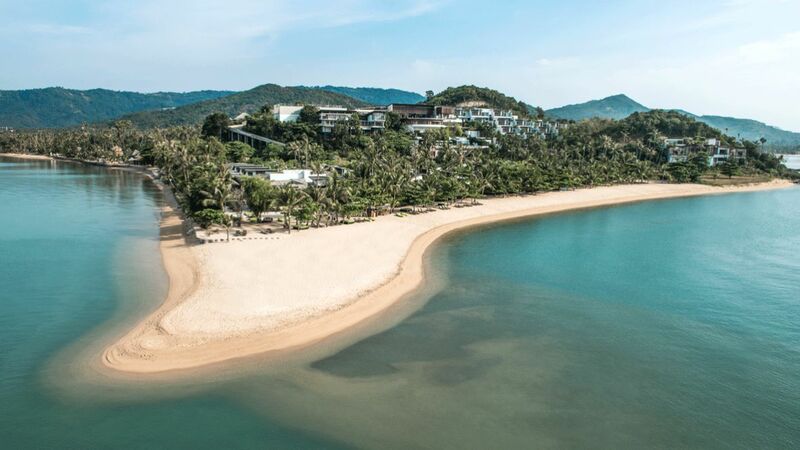 From local Thai favorites and traditional recipes to curries, gourmet pizzas and buffets, the W Koh Samui offers top flavors from all over the world. 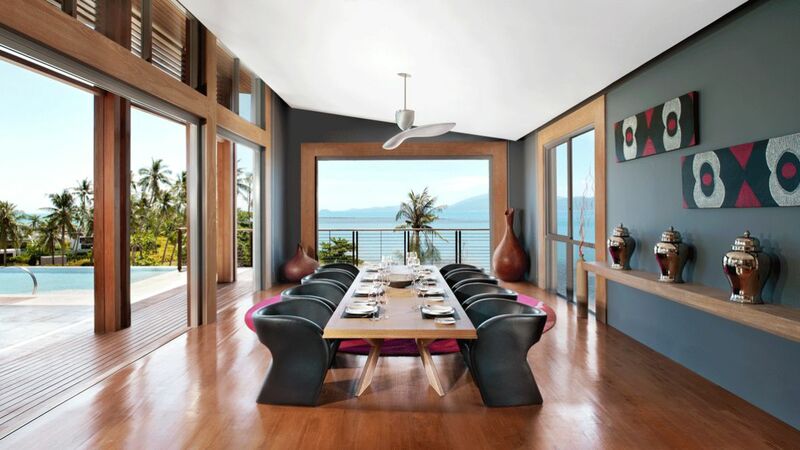 Enjoy sumptuous meals, any time of the day at “The Kitchen Table”, where a seemingly floating space is set over the cliff’s edge and offers infinite views of the sea and the surrounding islands. Dip your toes in the sand and delight in some of the island’s best comfort food at “Beach Grill” or indulge in a romantic sunset dinner on the beach with your partner. If you prefer a candlelit dinner in your private garden or breakfast in bed, the W Koh Samui will make it happen – no matter the request. 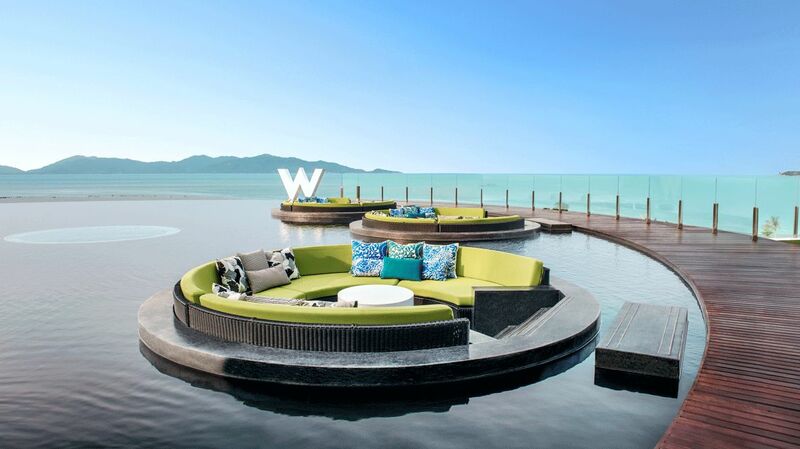 How can I fill my days at the W Koh Samui? What types of activities are available? 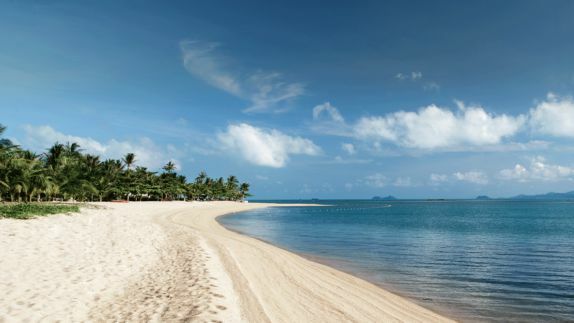 The W Koh Samui offers an array of activities for guests to enjoy during their stay. You will find the perfect mixture of lazy beach days and adventurous island excursions to fill your days. With glorious natural surroundings, blissful beaches, and a gamut of cultural attractions, this tropical getaway has something that will appeal to everyone. 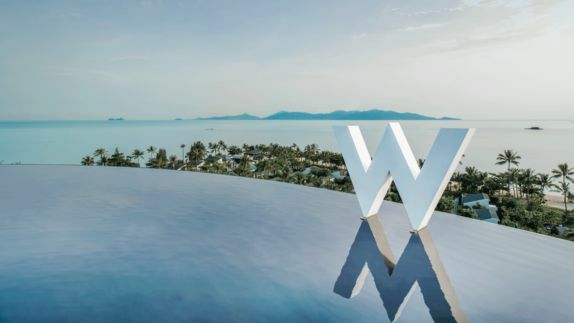 Whether you are the athletic one staying fit in the state-of-the-art fitness facility, the culture-curious one immersing yourself with the locals, or the thrill-seeker getting your fill of extreme sports, you will create memories at the W Koh Samui that will last a lifetime.